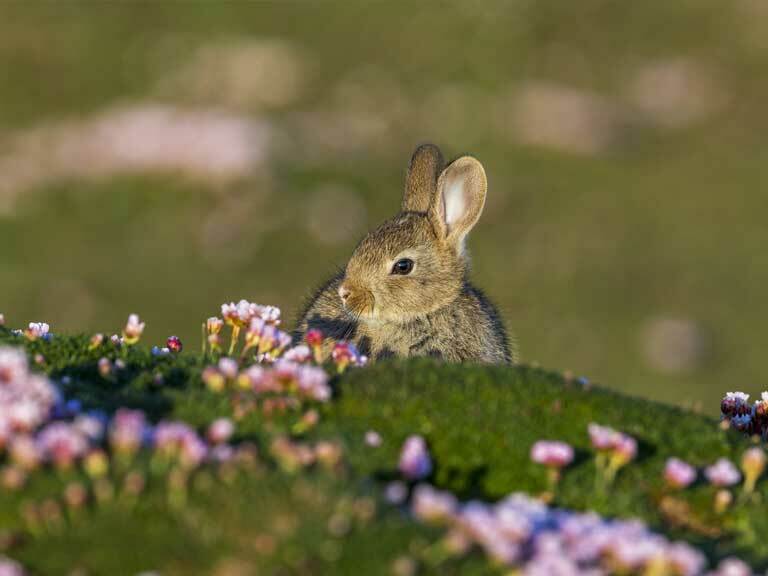 The rabbit has charmed generations with its many iterations in children's literature. 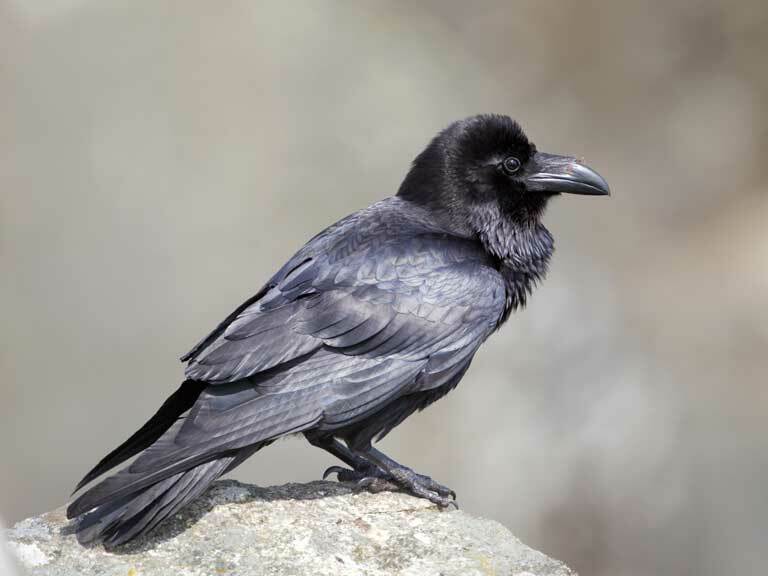 David Chapman introduces the raven, the largest member of the crow family. 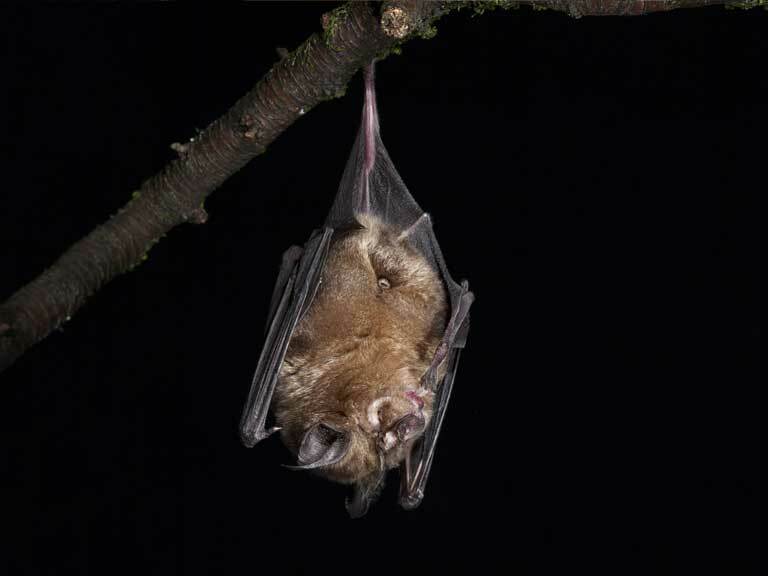 The greater horseshoe bat is one of the rarest mammals in the UK. 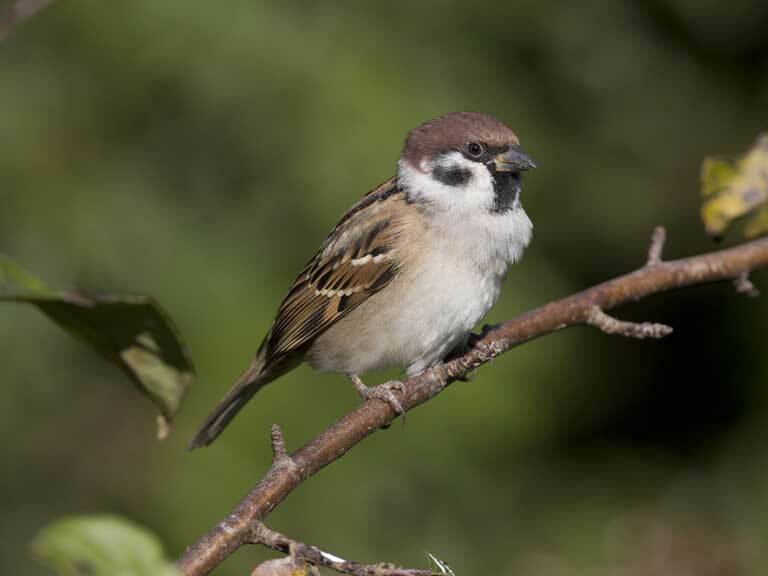 Find out how you can help tree sparrow numbers increase. 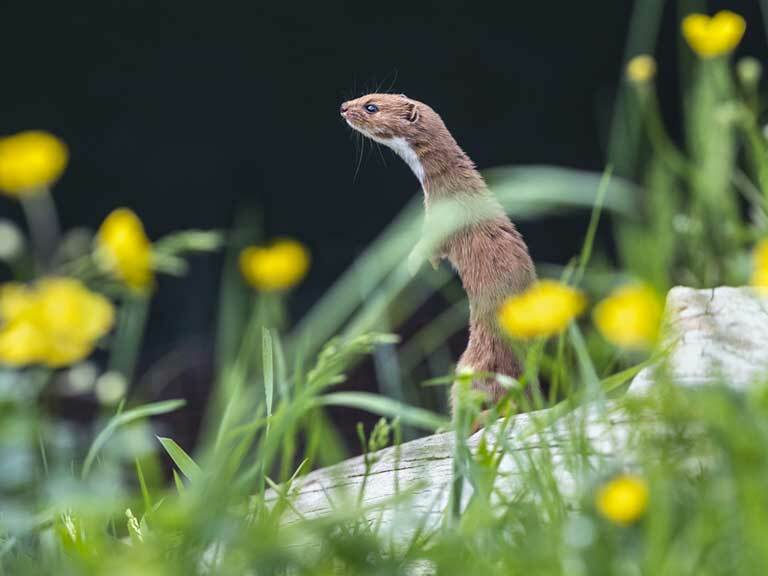 Wildlife expert David Chapman introduces the weasel, the tiny carnivore with a big personality. 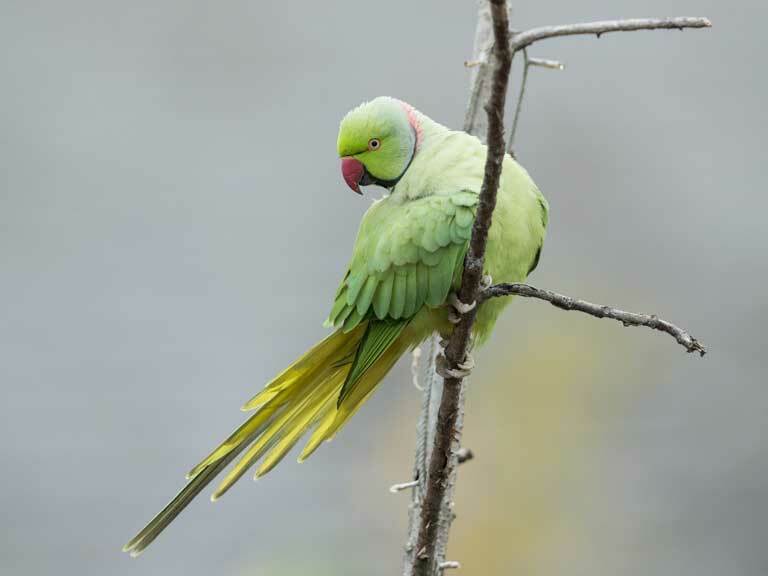 This non-native species has become so common it is included in the British Bird List. 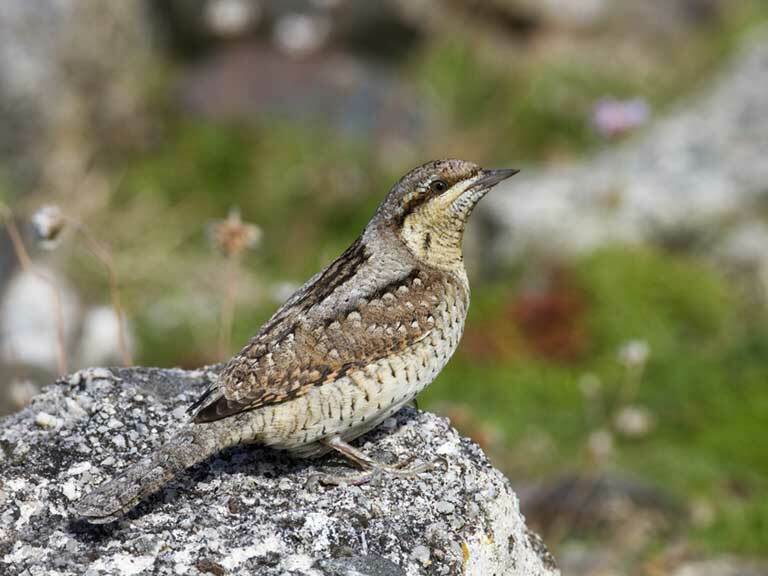 Wrynecks can sometimes be spotted in September as they pass through Britain during their migration. 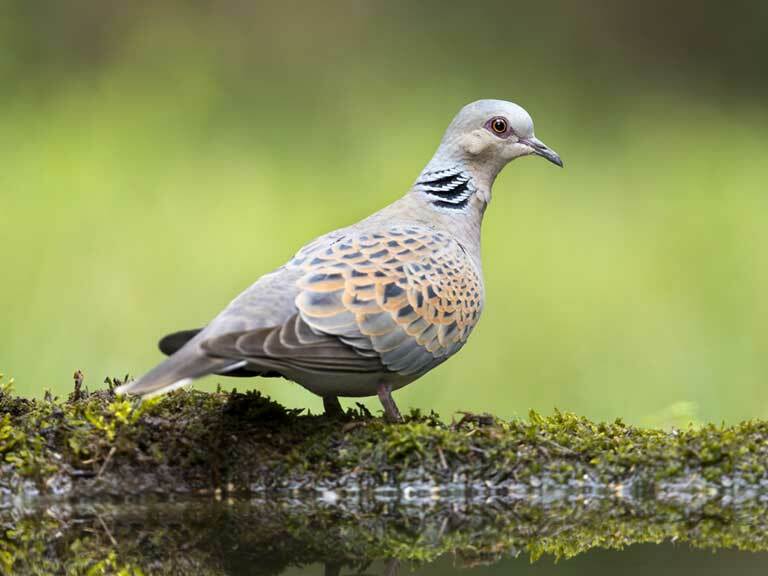 Find out what rural gardeners can do to help this vulnerable species. 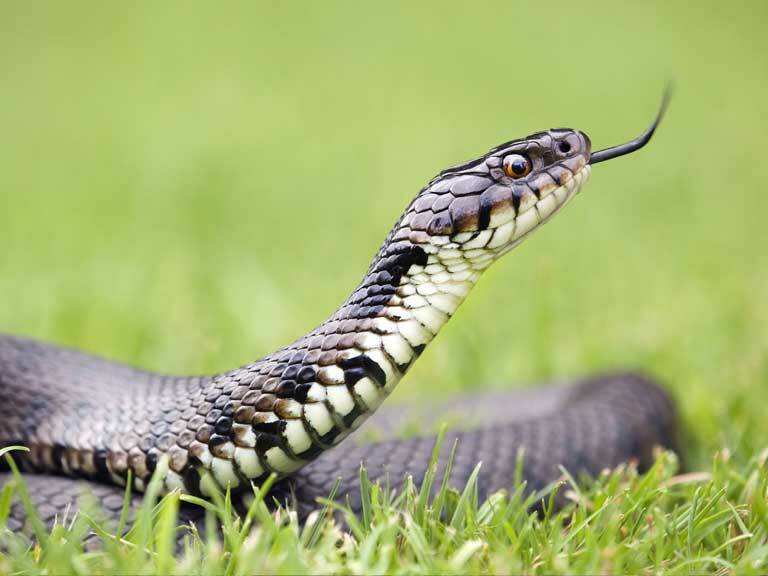 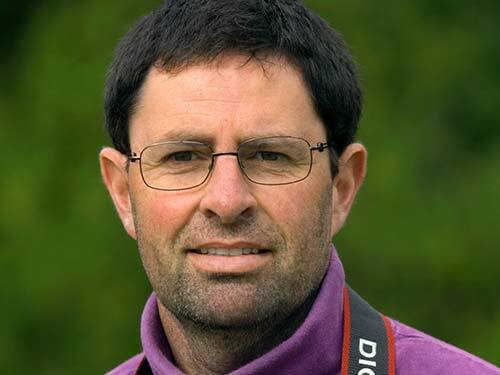 Wildlife expert David Chapman introduces the grass snake, Britain's largest snake.